Perfect for every little Princess all year round! 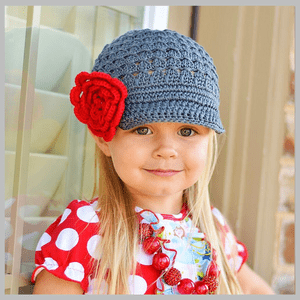 Our quality stylish crochet hats will be an insant hit for any little one. You can customize most of our hats to the color and styles you need. Beanie Crochet hats are cozy and versatile, the perfect attire for all year round. We carry a variety of styles and colors at unbeatable prices compared to other stores found online today.